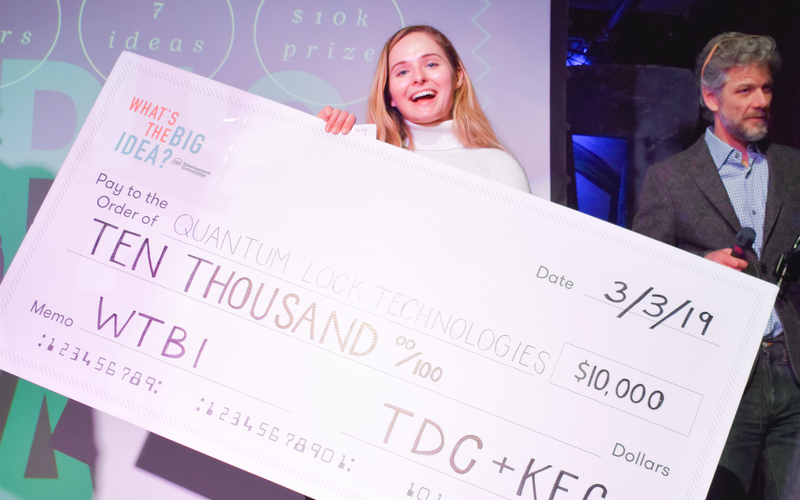 Congratulations to the winner of What’s The Big Idea 2019: Quantum Lock! While there was only one winner, each of the seven teams came away from the weekend with an enormous amount of work accomplished. Congratulations to each of the seven teams: BrideScan, Timbre Tech, DigDog, Joule Space, Knoxville Page, Fit Cube, and Quantum Lock. Interested in participating next year? Ever dreamed of being on Shark Tank? Have that great idea that your mom loves, but you haven’t told anyone else? Know you’ve got the next big thing? Keep your eyes peeled for the announcement of next year’s dates and application! Subscribe to KEC’s newsletter here to stay up-to-date about the competition, as well as upcoming events and programming going on at KEC! “What’s The Big Idea? !” is the event for you. Compete to win up to $10k in expense reimbursement in a 48-hour weekend business pitch competition. WTBI is Shark Tank meets Lock-In with $10,000 on the line. RSVP to the finale and pitch competition HERE. Work side-by-side with local business mentors to craft the perfect pitch for your new startup business or idea. We have business mentors that can help you with your business plan from start to finish from Legal, Marketing, Finance, Sales, Design, Technology, and more. What’s the Big Idea 48 Hour Launch is a weekend-long business start-up summit designed to inspire entrepreneurial action. The competition will bring together bright minds over 1 weekend to participate in an intensive period of prototyping, community building, planning, incubation, and launching. The winning idea will be advanced to the Knoxville Entrepreneur Center’s CO.STARTERS Program and be eligible for up to $10,000 in business launch reimbursement costs after completing the program. 2019 Applications are now closed. Contestants will be chosen and contacted in the coming weeks. What’s the Big Idea 48 Hour Launch is a weekend-long business start-up summit designed to inspire entrepreneurial action. The competition will bring together bright minds March 1-3 to participate in an intensive period of prototyping, community building, planning, incubation, and launching. 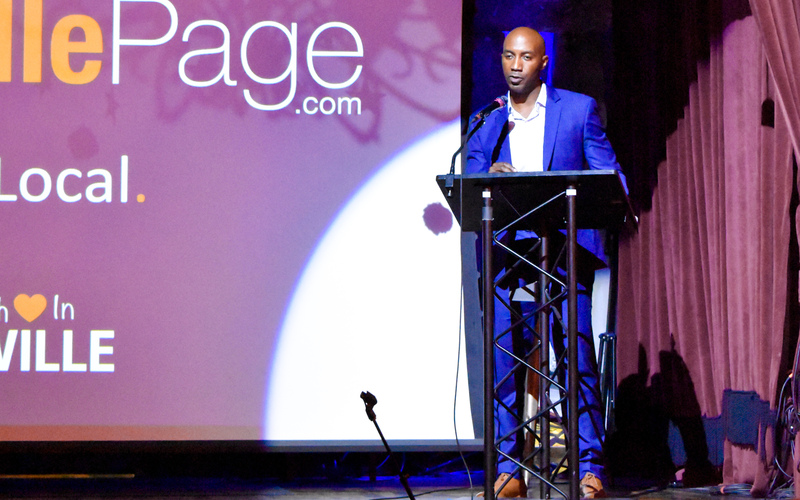 The winning idea will be advanced to the Knoxville Entrepreneur Center’s CO.STARTER Program and will be eligible for up to $10,000 in business-launch reimbursement costs after completing the program. Applicants with a concept that could lead to potential growth and job creation in the Knoxville, Tennessee area*. * Defined as being located in Knox County or a contiguous county including: Anderson, Blount, Jefferson, Grainger, Loudon, Roane, Sevier, and Union counties. Ideas will be judged on potential for growth and job creation. * Please read the “Official Rules” for What’s the Big Idea? !